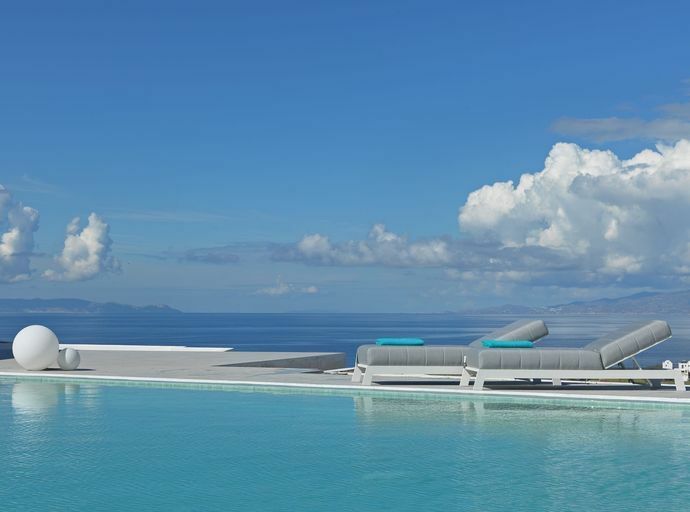 Myst Boutique Hotel is a welcoming addition to Santorini’s buzzing luxury hotel scene. 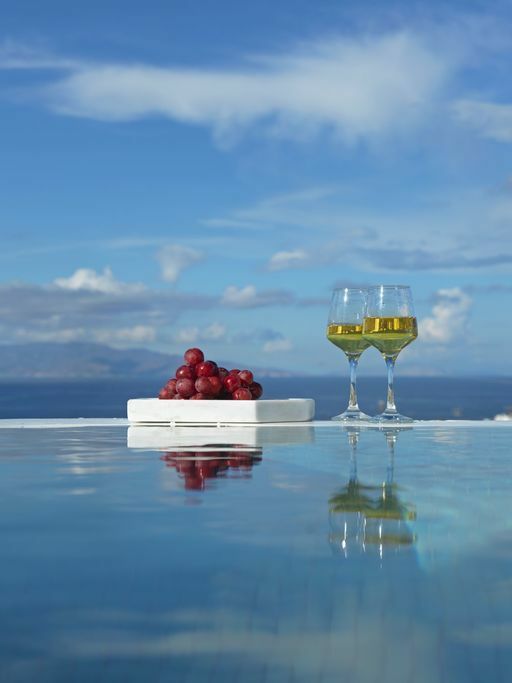 Situated in the community of Tholos, 800m from the heart of Oia, our boutique hotel offers guests the best of both worlds. 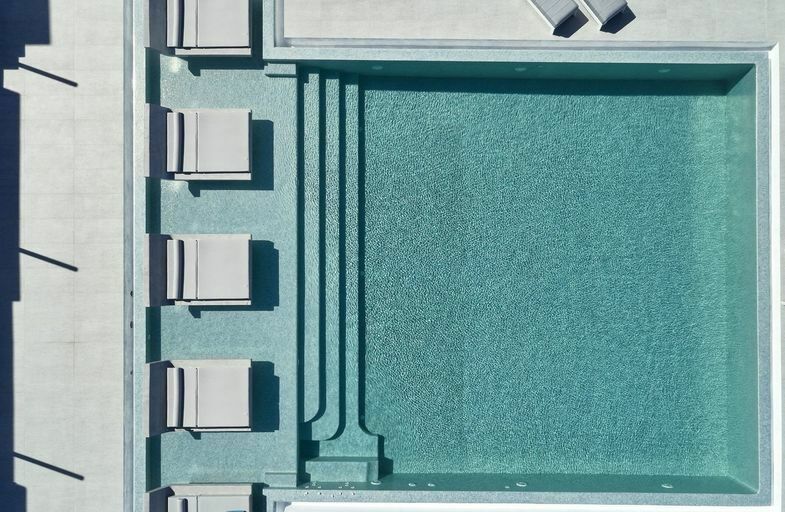 Majestic sea views strewn across our property’s horizon coupled with the location’s peacefulness will become the backdrop for your most unforgettable vacation. *Offer is valid for 24hours from check in. 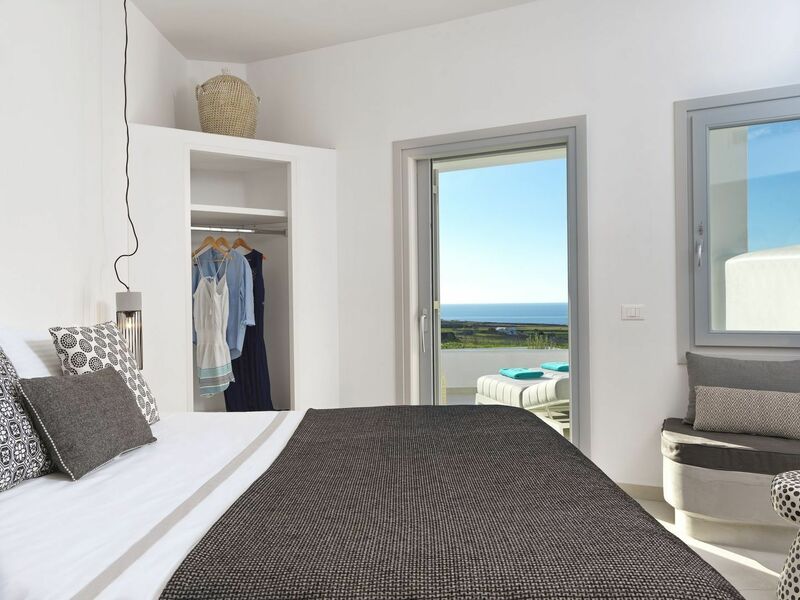 Myst Boutique Hotel Santorini is the perfect retreat for those seeking to experience the best that Santorini has to offer, without having to compromise on privacy and tranquility. 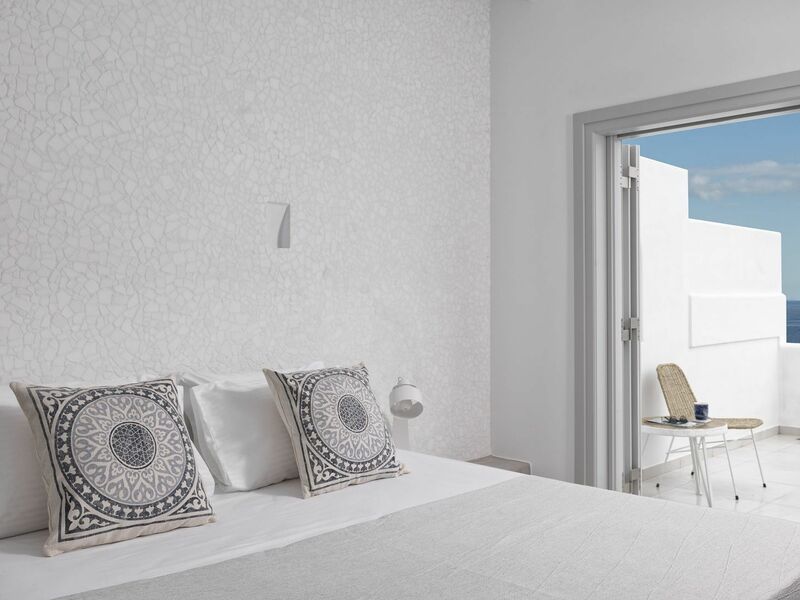 All of our suites feature beautiful views with spacious and tastefully decorated interiors that blend contemporary and Cycladic design to make your stay seamless and indelible. Myst’s philosophy is to welcome its guests with candor, enthusiasm and warmth. Myst’s cozy restaurant will be sure to delight and satisfy even the most meticulous of food aficionados. 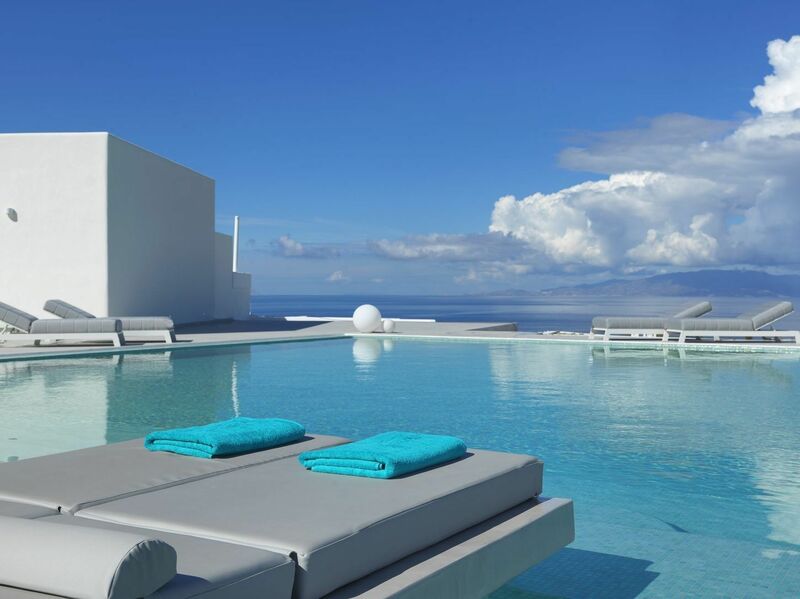 Myst Boutique Hotel was born out of a passion to create the perfect retreat. 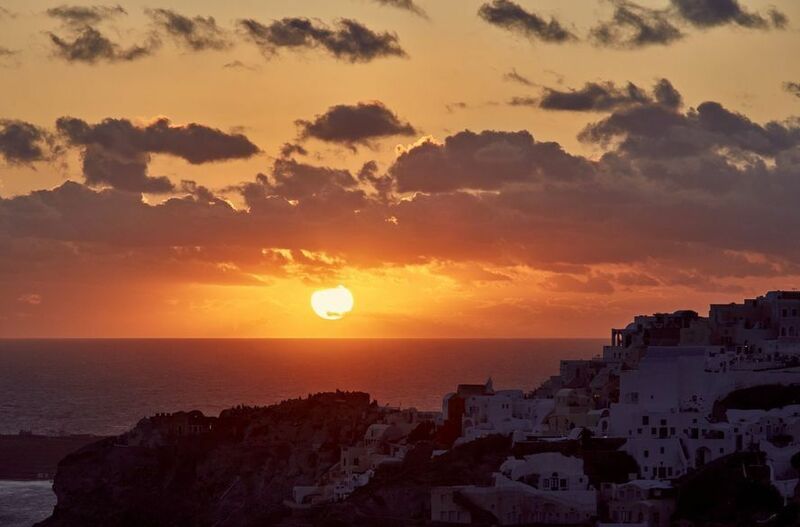 Myst’s location in the Tholos community of Oia, is 900m from the buzzing crowds of Oia. 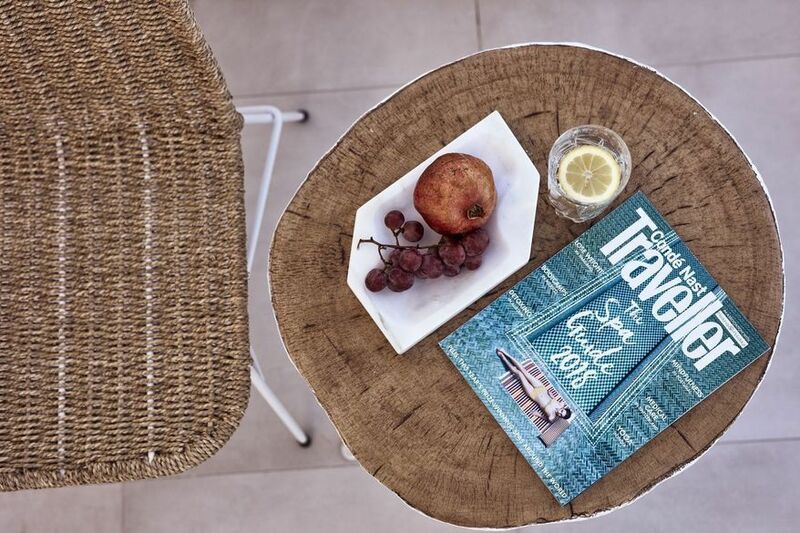 Take advantage of our offers and book direct to enjoy even more on your holiday, for less. Benefit from our Last minute offer and make your booking with an up to 10% discounted rate. Make your reservation today with a 10% discount and begin planning a most unforgettable vacation!